Combat Corner has history like no other. We began our journey in 2007, when the mixed martial arts industry was still new to so many, working out of a small shop just outside of Milwaukee, WI. Combat Corner was founded by Dan LaSavage, a former professional MMA fighter known for his striking ability, versatile style, and perseverance in the cage. Dan recognized early on, spending countless hours in the gym, that many of the products available for boxing, martial arts, and combat sports were sub par and below quality standards when compared to other main stream sports equipment. Dan’s goal was simple: to develop higher quality products for combat sports athletes and coaches. Bringing that “never say die” attitude to his business model, Dan fought through thick and thin to design and manufacturer products that look good, function great, and hold up against the most abusive combat sports conditions. As the community began to take notice, Combat Corner evolved into an industry leader. Sponsoring local and national events, representing professional fighters, and distributing quality products to resellers across the country. Today Combat Corner is recognized as one of the top manufactures in martial arts equipment and represents some of today’s top athletes in the world. The headquarters, home storefront, and production facility is a 20,000 Sq Ft. space located in Menomonee Falls, WI. The brand is expanding constantly and can be found on shelves in retail stores across the country and even the world! With this type of momentum, we are so excited to see what tomorrow brings and how Combat Corner can continue to support the combat sports industry by pushing the limits of quality apparel, gear, and equipment. We provide premium quality combat sports equipment chosen by today’s top professional MMA athletes. Combat Corner Professional is a martial arts equipment manufacturer founded in 2007 by professional fighters. Using only the best raw materials, innovation, and cutting edge designs, we supply many of the most respected fighters & teams in the world. With our eyes, ears, & fists in the gym we are able to stay connected and relevant to the needs of all athletes beginner to pro. Who’s in your Corner? If you’re looking for the best in training equipment, look no further. Combat Corner Professional equipment is of the highest quality, at unmatched prices. 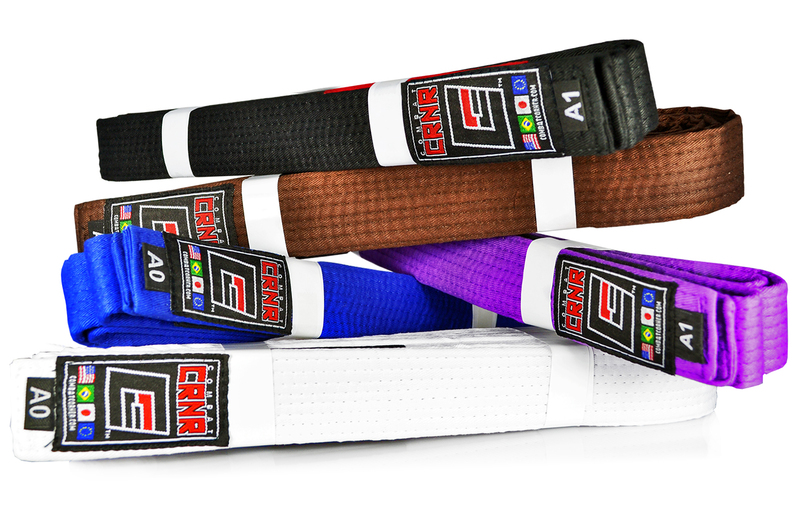 Our line includes custom designed GI’s, fight shorts, rash guards, gloves, shin pads, head gear, and much more! Combat Corner offers unique custom product services giving you the opportunity to completely customize your own equipment and apparel. We work with companies, brands, gyms, and teams to produce anything imaginable. Our specialist design team will work with you to fine tune any of our products the way you want it, down to the last stitch. Check out our CUSTOM MMA PRODUCTS section to learn more.